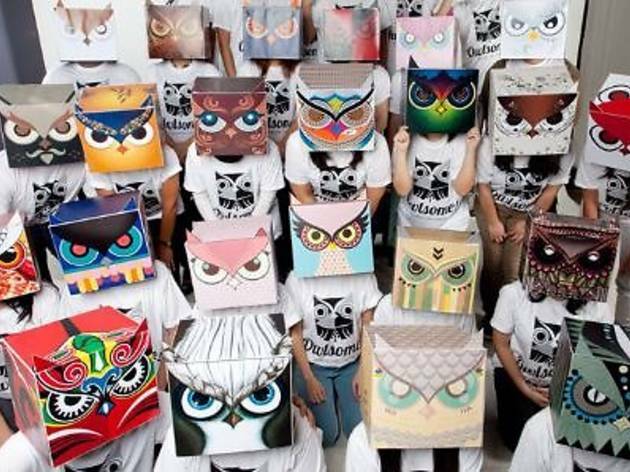 The 29 graduating design students of Limkokwing University show us what they're made of at this student art exhibition. 'Owlsome!' 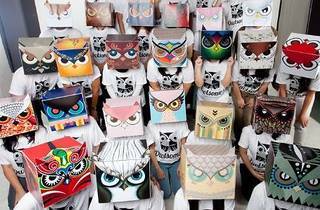 is juxtaposed from 'owl' and 'awesome'; the entire exhibition showcases paper boxes with designs and illustrations of quirky painted-on owls.